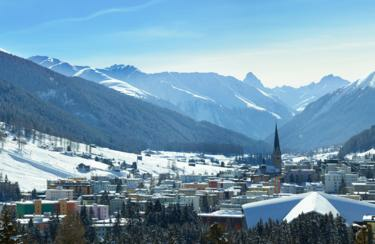 The team at the ski rental of INTERSPORT Rent in Davos scores with expertise and experience. The qualified staff is well versed in the skis and snowboards that are offered. Most of the winter sports equipment has been tested personally. Benefit from the wealth of experience of the skilled team and receive detailed advice - thus the best ski equipment is yours! Even when it comes to tuning your equipment, you are in good hands at the INTERSPORT Bardill Sport Shop. According to your preferences and requirements, skiing and snowboards are brought back into shape. Waxing, grinding and repairing is done by most modern machines - always under the watchful eye of professional specialists of INTERSPORT Rent in Davos Platz. Besten Dank für den Service. Davos und ihr habt mir den Glauben an eine sehr gute Dienstleistungsqualität in der Schweiz zurück gegeben!